WFIRST's extremely large viewing area will help you understand the universe. As much as the Hubble Space Telescope has done to shine a light on the darkest corners of the universe, it doesn't hold a candle to what's coming next. 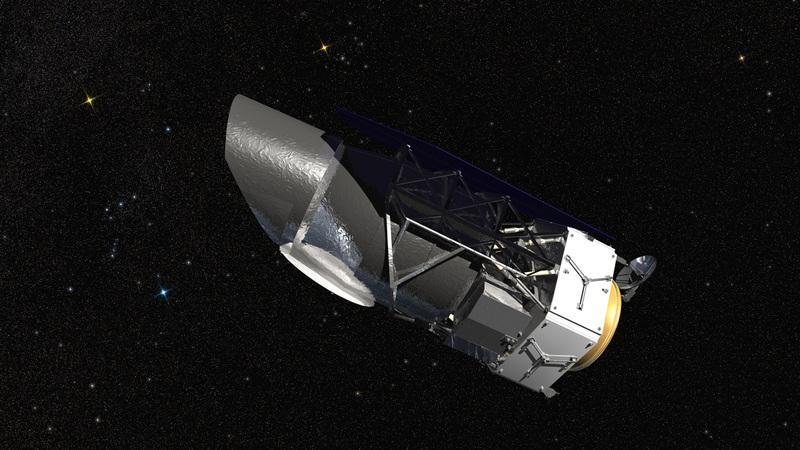 NASA has started work on WFIRST (Wide Field Infrared Survey Telescope), a space observatory with a field of view 100 times larger than that of Hubble -- if the old telescope was a porthole, the new one is a giant window. It's also designed to block the glare of individual stars, making it easier to determine the chemical makeup of exoplanets. You're going to have to wait a while to see anything. WFIRST won't even launch until the mid-2020s, so the circa-2018 James Webb telescope will be as good as it gets for a while. When it does get going, however, it'll provide a more comprehensive view of space that will not only detect more alien worlds, but improve our understanding of the universe's shape. It'll also provide more insights into the natures of dark energy and dark matter, potentially solving mysteries that have existed for decades.